David Bodo & Associates, Inc. is a full service surveying company led by licensed professionals, working in land surveying for more than 35 years. 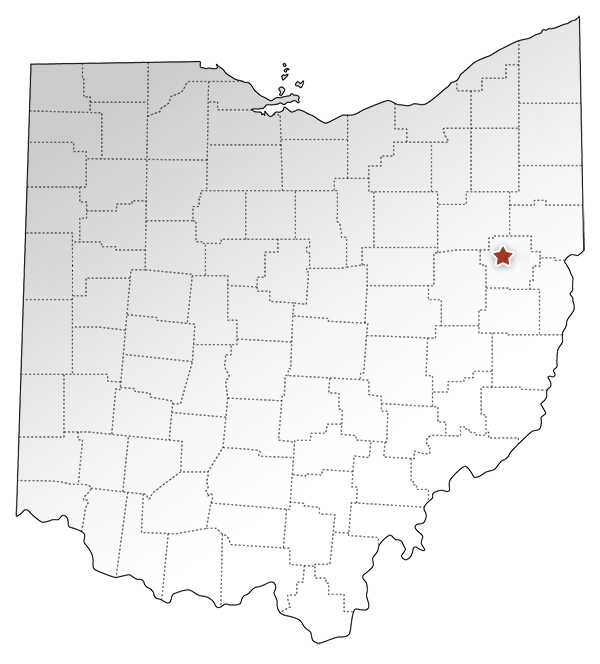 We have remained active in residential and property boundary surveys in Eastern Ohio but are not limited to this area as we have a working relationship with clients who repeatedly utilize our services all over Ohio. We are licensed surveyors in Ohio and have assisted clients in other states through our associations and other licensed professionals in those states. David Bodo & Associates, Inc. has been approved by Ohio Department of Transportation’s Office of Consultant Services for Right of Way Plan Development due to our technical prequalifications. Whether you are a new home owner requiring a survey for a title company, a landowner interested in subdividing your property, a contractor needing construction staking or an individual interested in setting property boundaries, our surveyors are prompt to prepare plats that exceed the standards set forth by state, county and local agencies. We offer a wide variety of services that complement our boundary services, including overlaying the boundary lines on aerial photos, laminating drawings so removable comments can be made during a meeting, adding specific features to be spatially shown on maps, providing detailed elevation maps to be used for lake design, driveway access or home locations. Our field crew are capable of staking property lines with wood stakes or long lasting carsonite posts or white PVC.